Blue Ticks on WhatsApp are also known as “Read receipts” on the application. 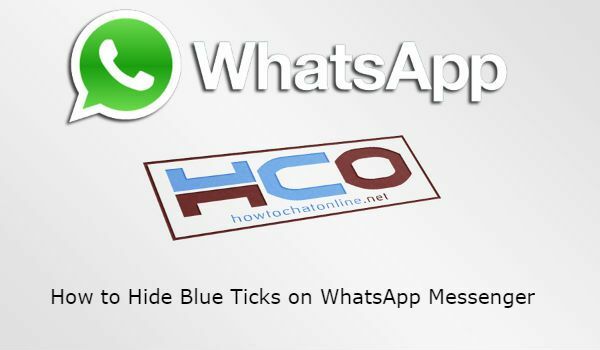 We will tell you how to hide blue ticks on WhatsApp Messenger here. When you hide blue ticks, you won’t also see that others can read your messages too. If you don’t want this happen, we recommend you to not to change your settings. There are also grey ticks on WhatsApp too. When you hide blue ticks on WhatsApp, they will appear as grey tick to you. You can see the steps below for Android OS and iOS devices. If you would like to know these steps for any other operating system, please let us know. 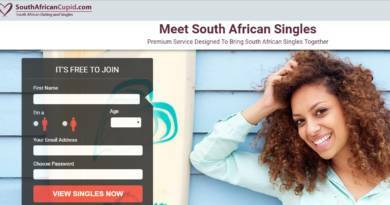 Run WhatsApp Application on your Android phone or tablet. Tap three dot menu on the app. That’s all you need to do for Android OS. Please don’t forget that, you won’t already see that if your partner read your messages. Run WhatsApp application on your iPhone. Tap on settings on the bottom menu of the application. You will see the Privacy on settings menu, please tap on that.